With parts one and two of this series complete, this will be the final list of what we consider to be some of the most famous, iconic, and controversial Supreme Court cases. 1973 Roe v. Wade (7-2): More so than any other court case, Roe v. Wade is the most debated about. Whether it be during election season or anything else, this case is easily the most controversial to date. 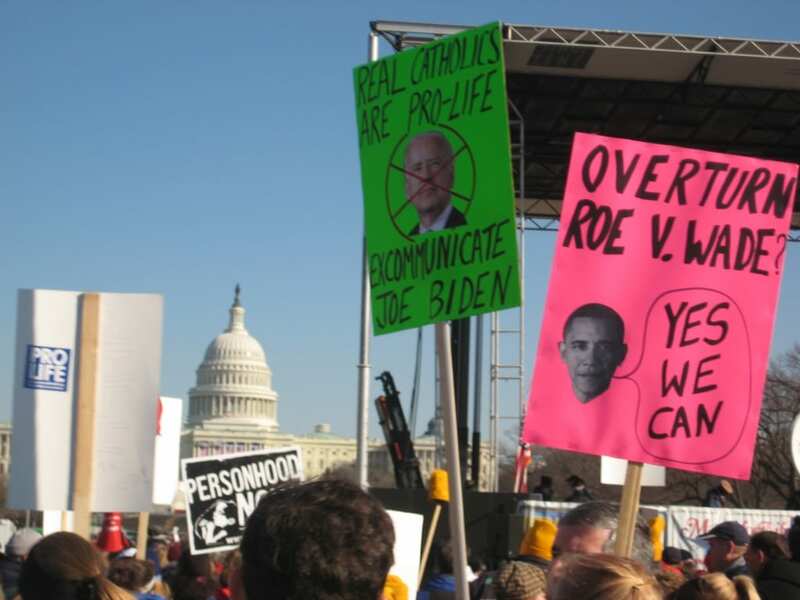 Roe v. Wade established that women have the right to get an abortion within the first two trimesters of pregnancy. While arguments against Row v. Wade touch on religious morals about when life actually begins and when it ends, those who are for the decision claim that the government should not have the power to dictate women’s bodies and what they choose to do with them. 2008 District of Columbia v. Heller (5-4): While the second amendment is something always on the forefront of people’s minds to debate, this case made it legal for citizens to keep guns at home as a method of self-defense. Although gun laws differ from state to state, this made it legal throughout all 50 states for people to have firearms, at least in their homes. 1857 Dred Scott v. Sanford (7-2): In a darker time of our nation’s history, this case denied citizenship to African Americans, whether they were slaves or free. If you know about the case but don’t know about the details, it was prompted by the ingenuity of the slave Dred Scott. To sum up the events leading up to the case, it was noted that Scott had been taken by his owners into a slavery-free territory, where he then sued his owners for his freedom. Unfortunately, Scott did not win his freedom, and slavery remained status quo for later years. However, this was important and is still important because of what it means symbolically, and how we think about things like freedom, rights, and our duty towards other humans. 2010 Citizens United v. Federal Election Commission (5-4): This is another heavily debated case. In effect, the Citizens United case made it legal for politicians to receive donations from corporate non-profits. What people don’t like about this decision is how they feel that this only funnels even more money into politics, and is ultimately unfair. What people do like about this decision is that it gives people more power with their money, seeing as business owners can use it as they please, including donating large sums of money to political campaigns. While there have been hundreds of important cases that have passed through the Supreme Court over the years, these are some of the few that stand out. Thanks for reading, and we hope that you learned something new and interesting. Whether you’re looking to legal services that are needed for cities in Arizona or if you’re somewhere in the country, let us know how we can help!